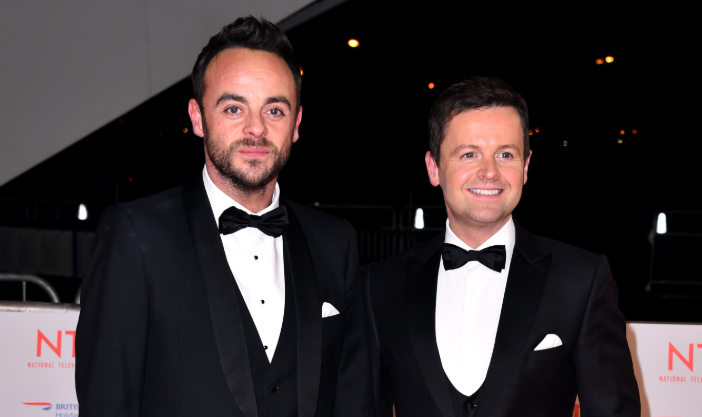 Declan Donnelly forms one half of the most popular presenting duo in British entertainment - Ant and Dec - with his best pal Ant McPartlin. He shot to fame when he played the character of Duncan in CBBC series Byker Grove. 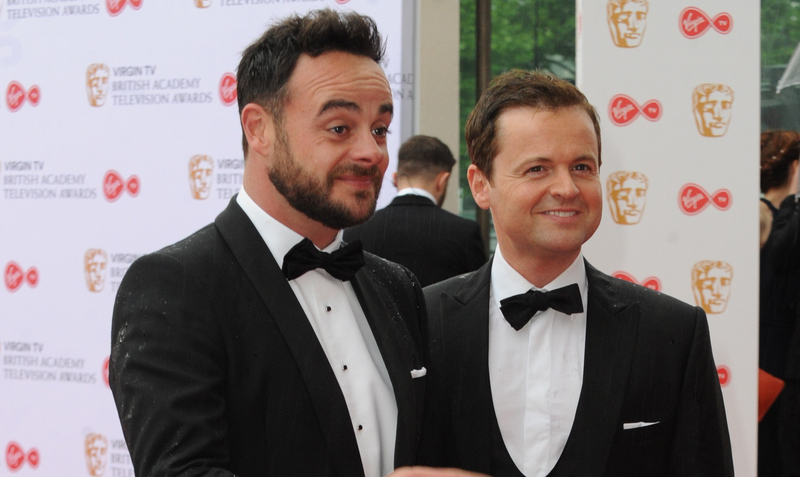 And that's where Dec met fellow young actor Ant for the first time. 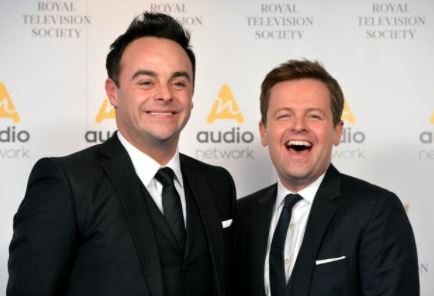 Following their departure from the show in 1993, the pair burst into the charts with a number of hit songs - including 'Let's Get Ready to Rhumble' - before turning to presenting. 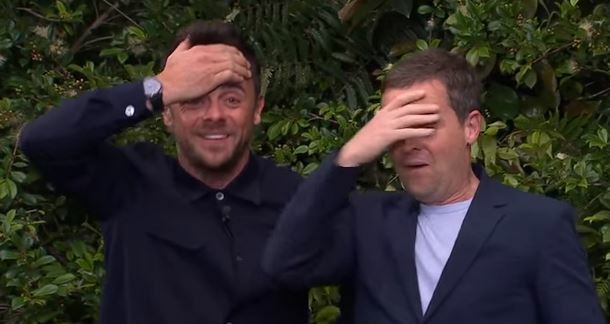 They proved a winning act as presenters of Saturday morning hit SMTV Live but are now best known for hosting primetime entertainment shows like I’m A Celebrity… Get Me Out of Here!, Ant & Dec’s Saturday Night Takeaway and Britain's Got Talent. Other shows he has fronted with Ant include Pop Idol, Friends Like These and Red or Black?. 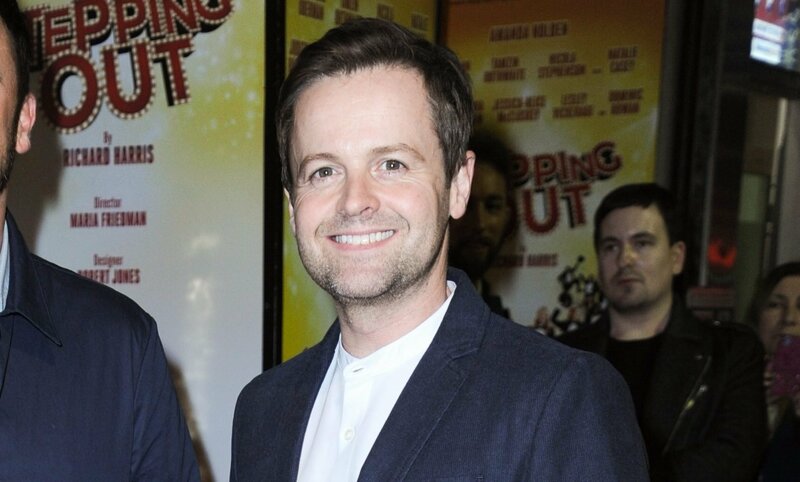 Dec has continued to act, most notably in a 2002 tribute to The Likely Lads and 2006 film Alien Autopsy. 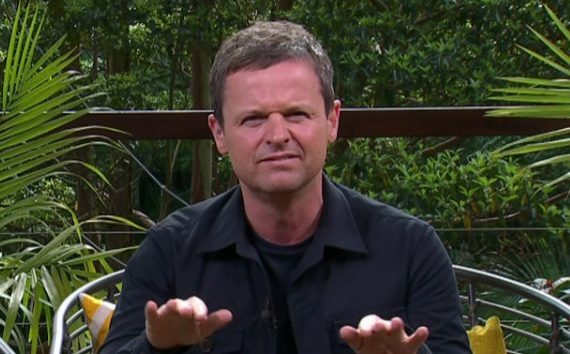 He made his first appearance as a solo presenter in March 2018 following Ant's drink-driving arrest. 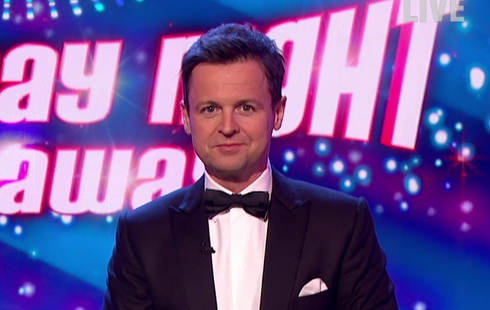 Dec enjoyed a standing ovation from the studio audience and plaudits from viewers as he helmed Saturday Night Takeaway on his own for the first time ever. 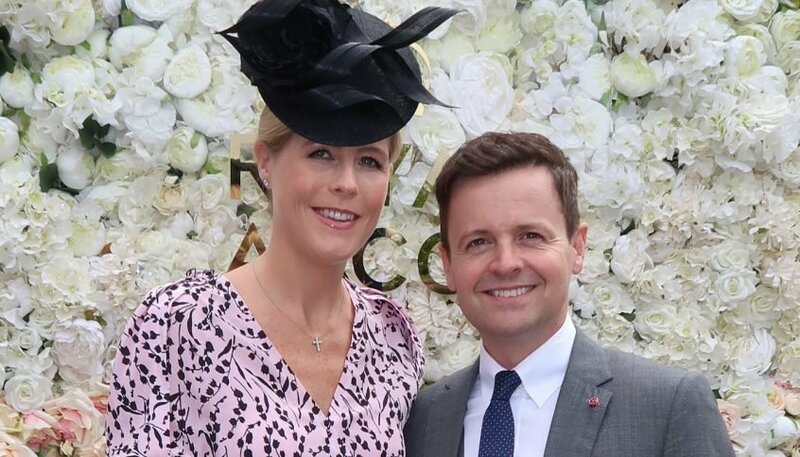 Declan Donnelly married his wife Ali Astall in 2015. 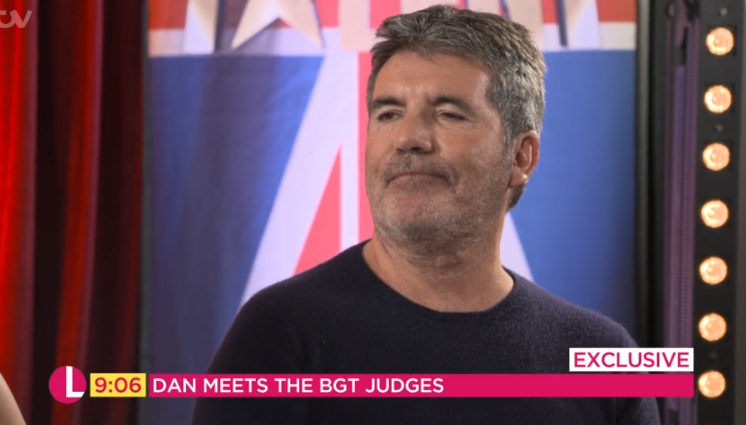 Before they got together as a couple, talent manager Ali looked after Dec's career for over a decade. They are expecting their first child together in September 18. Dec announced the happy news on Twitter in March 2018. 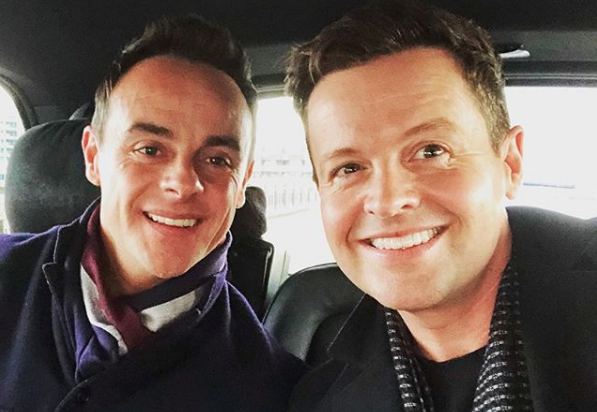 Alongside a romantic throwback photo from their wedding day, Dec wrote: "Just wanted to say thank you for all the lovely messages. The news has sneaked out a little earlier than we had hoped but Ali and I are delighted to be expecting our first child."